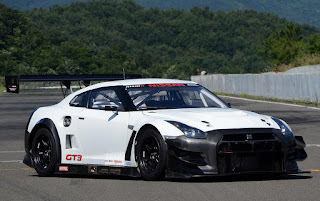 Autocar just published a story quoting Nissan executive vice president Andy Palmer on the upcoming Nismo version of the Nissan GT-R.
Nissan's executive vice president Andy Palmer confirmed he had driven the prototype in Japan, but declined to reveal technical details beyond saying it will be "the fastest GT-R ever". "The majority of the exterior changes are aero and downforce related," said Palmer. "The production car record at the Nurburgring is the gold standard, and we expect to lower that." There is no "real" record at Nurburgring for production cars. Just the unofficial videos and posturing by the various car manufacturers. I don't count any of the small one of, 5 off supercarish tube frame, carbon fiber things as anything even near a production car. The first real car on the list, the Dodge Viper ACR did a 7:12:13 in 2010. 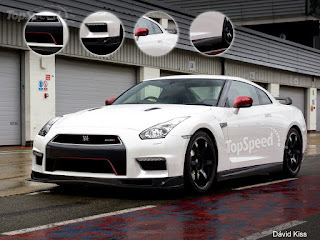 Lexus LFA Nurburgring package did a 7:14.64, and a Corvette C6 ZR1 did a 7:19:63 in 2011. 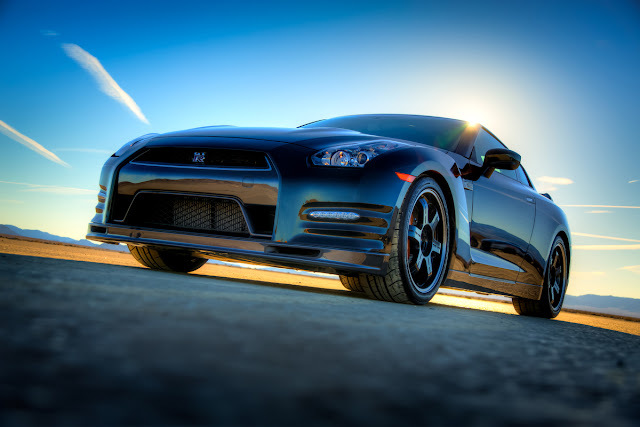 The quickest Nissan has claimed for the GT-R was a 7:19.1 or 7:18.6?, but they had traffic which slowed the car about 1/2 a second. "Nurburgring records", have to be put in quotes when people play with the numbers that much. No one around to see how "stock" any of those production cars actually are. If they are done under independent observers, under a real race condition where the cars are inspected, then there might but some real validity However the videos get played, the forums, blogs and magazines report them, so maybe unofficial is just fine.